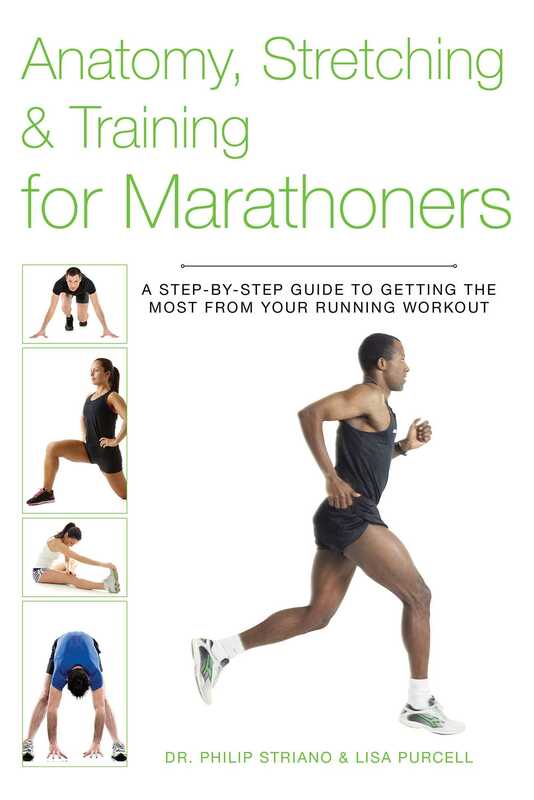 With training tips, exercises, and injury remedies, this is a book that every runner and coach should have! Alongside each exercise you will find remarkable, true-to-life anatomical illustrations showing which muscles of the body are targeted. A handy guide lets you know the exercise’s benefits and cautions, along with tips on perfecting your form. Find out how to get started; what to wear and what running surfaces are best; and how to identify, prevent, and treat common running injuries. With a series of sample workouts that show you how to devise a training program to suit your unique goals, Anatomy, Stretching & Training for Marathoners is the ultimate reference for anyone who wants to get the most from their running regimen.